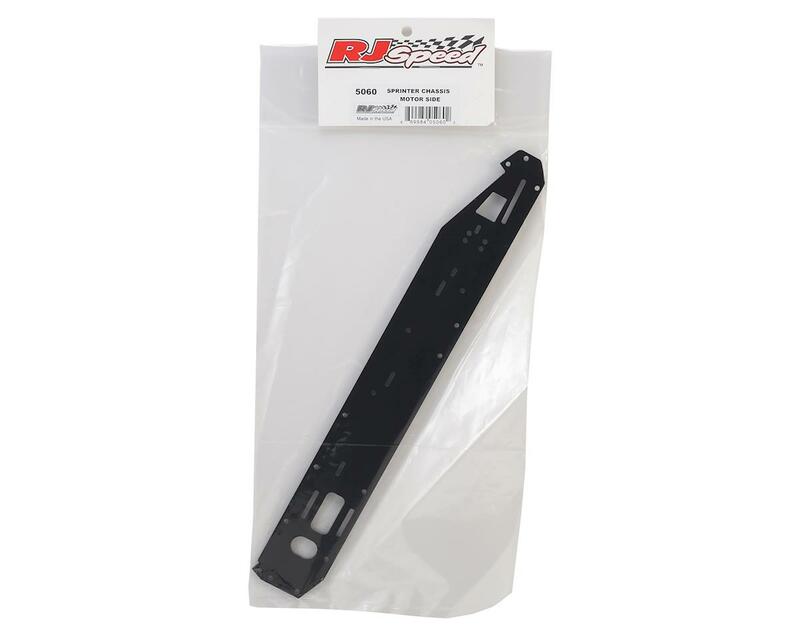 RJ Speed Sprinter Motor Side Chassis Plate. 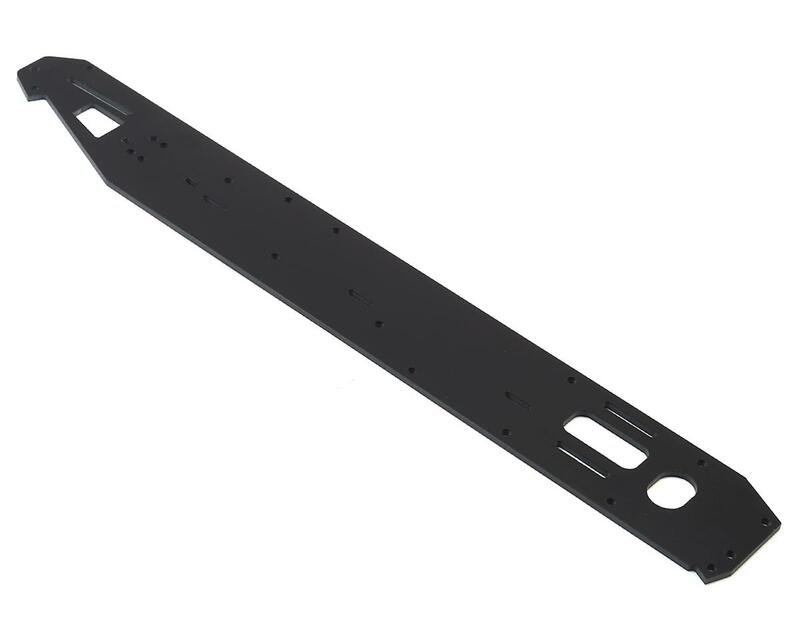 This is the replacement motor side chassis plate, used on the RJ Speed Classic Sprint Car, Outlaw Sprinter and Speedway Sprinter models. Package includes one side plate.